If you're anything like us, you love the hidden gems and uncharted corners of this beautiful world. Argentina and Chile, while by no means untouched travel destinations, have an authenticity to their cities and a rawness to their natural wonders that make you feel as if you must be the first foreigner to have ever laid eyes on it all. For two weeks we invite you to head south, diving into the pulse of Buenos Aires and Santiago and resting in the isolation of Patagonia. If you harbor an appreciation for glacier treks and fine wine, or you have dreamed of learning the tango from the world's best or horseback riding alongside gauchos, this itinerary was crafted for you. A perfect blend of Patagonia's striking vistas and the urban flair of South America's capital cities. As you drive up to the grand French-style palace you may be concerned that the driver took a wrong turn, but this magnificent building is your home for the next 3 nights. 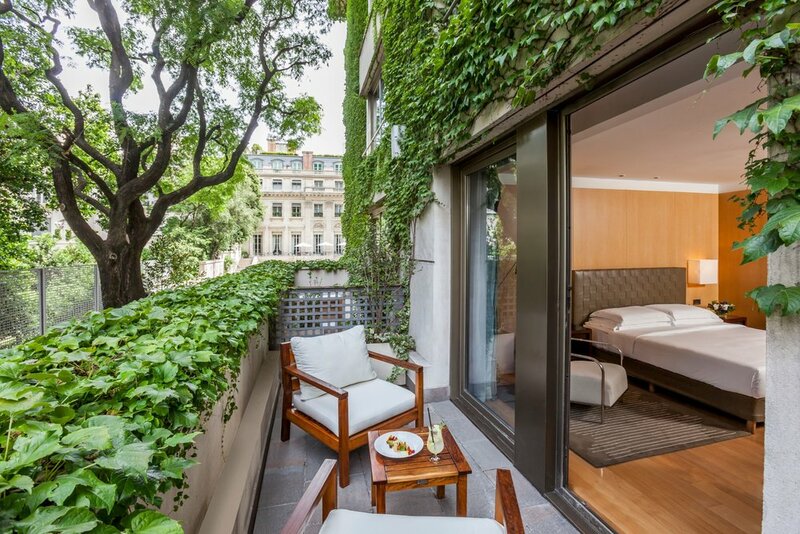 Set in the Recoleta neighborhood, Buenos Aires' most sought after district, this Belle Epoque style hotel is a stunning example of the surrounding Parisian-esque architecture. Beloved for it's turn-of-the-century palaces and mansions, lovely plazas and parks, sidewalk cafes, and upscale art galleries, a stroll through Recoleta can make you feel as if you've turned up in the Paris of yesteryear. The beauty of Buenos Aires and her many neighborhoods is how distinct each new district feels. As your time in the city takes you to its most striking landmarks you'll feel the uniqueness as you go from the renovated, urban docklands, to an authentic Tango dance hall, and on to the twisting streets of the colonial neighborhoods. Day three brings with it a cultural experience that is sure to stay with you for a long time to come. The picture of sprawling Argentine estancias run by the strong and steady Gauchos may seem to be from another time, but at Estancia La Bamba de Areco, you are treated to a day of this traditional life. 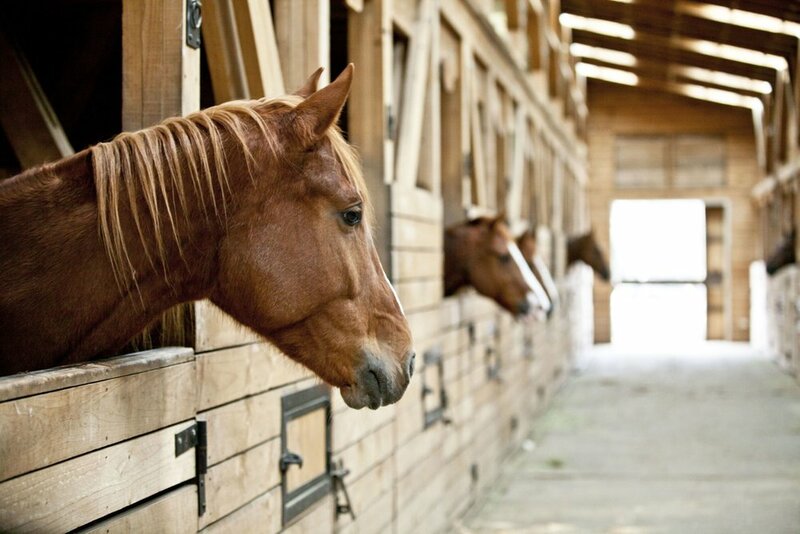 When you arrive on the farm your time will be spent soaking up the country's heritage, savoring authentic asado and Argentine wines, and taking rides on horseback or relaxing in a horse drawn carriage. As Buenos Aires fades behind you the ice of Los Glaciares National Park looms ahead. Eolo Lodge, a 3,000 hectare estate, awaits you as your next basecamp. The lodge exudes warmth and comfort, the perfect welcome to this isolated corner of the world. It is here, at the nearby National Park, that you have the chance to don some crampons and take part in a trek over the top of the Perito Moreno Glacier. Throughout the walk you'll be sighting crevices, ice caves, and rivers hidden below the ice, all the while admiring new shades of blue you never knew existed! After the up close take on the glacier we'll make sure you can gather the scope of this mighty presence with a stop at the Glacier Catwalks, specifically designed for visitors to have the opportunity to view the glacier and absorb its enormity. The photo ops are a big plus too. For an entirely new perspective of the glaciers you'll also be treated to a glacier cruise through the ice floes and glacial canals, you'll enjoy lunch onboard, surrounded by all the majesty of the ice. The time has come to cross the border and head for Chile and the Torres del Paine National Park. Set on the banks of Lake Pehoe with a backdrop of the Cuernos formation, Explora Salto Chico is an impressive sight to behold. The modern, contemporary style of the hotel is a stunning juxtaposition to the rugged, unchanging landscape that it calls home. 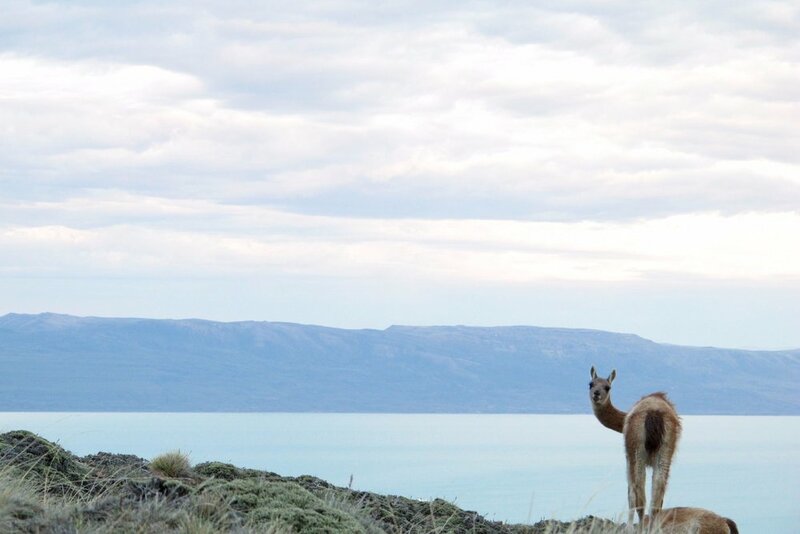 This is the Patagonia you have dreamed of and your time here is yours to design. Horseback ride to the Green Lagoon, boat across Lake Grey and enjoy lunch near a glacier wall, or, if you are up for a challenge, hike to the base of Torres del Paine for a complete exploration of the park and everything it offers. While you are here the great outdoors are your playground and your itinerary is crafted by you! After a week in the Chilean and Argentine wilderness, the cosmopolitan energy of Santiago is waiting for you. When you aren't enjoying the posh comforts of The Singular Santiago you'll be out embracing the urban culture. A cultural tour of Santiago give you an understanding of this beautiful place as you visit it's most prized landmarks and an excursion to Casablanca Valley for a visit to wine country are both fan favorites. With the Andes glimmering in the distance and the modern cityscape rising in front of it, Santiago is an enchanting destination. We definitely understand if you feel the need to extend your adventure to fully enjoy the pulse of this city! Trek across Perito Moreno glacier for an unforgettable perspective of the massive ice shelf. Spend a day at an Argentine Estancia and enjoy the rolling pasturelands as you ride horseback with gauchos and enjoy homemade treats.